We, as users and consumers, saw Android evolving. Nowadays, a lot of really good funcionality is integrated into the Google Play Services (I’ll call them PS from now). If you don’t know or aren’t familiar with what this is, please check the Wikipedia about that (Wikipedia’s Google Play Services). So, if you’re an user that care about its privacy, you obviously don’t use PS in your mobile. It’s the worst nightmare. Like a friend of mine said once: Why do you want to use privacy stuff if you have literally a spy in your phone? And a few months later, I put my phone with LineageOS + MicroG (you have that LOS+MicroG build here and I’ll talk about this in another post). I wanted to try Signal again. 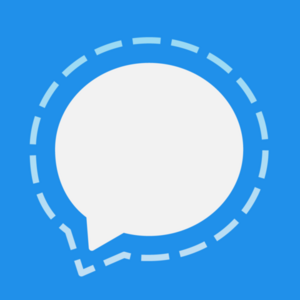 Signal is an instant messaging application with a strong encryption protocol. The protocol itself has been proven very secure, and it has been audited too. It’s open and you can use it freely. 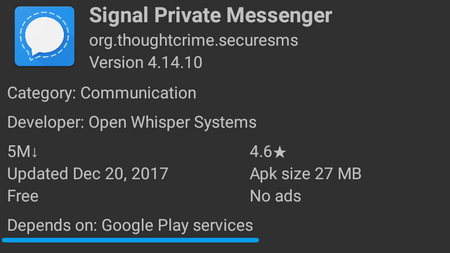 You can take a look at signal.org/docs. It’s true. Signal uses Google Cloud Messaging to send the messages. Also it uses PS for calls too. That’s the first problem. But this doesn’t end here. After you install it and try to create an accout, you get this! Nacho, a friend of mine, tried to get Signal working in his mobile (he has the PS installed) and it worked. 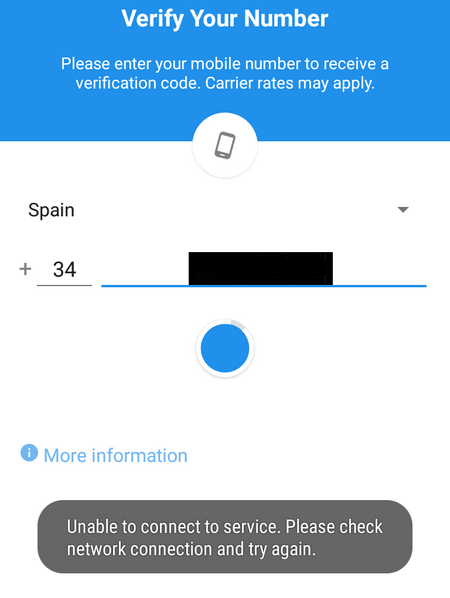 It would be awesome that non-PS users could use Signal. In fact, LibreSignal was a succesful project unti Moxie Marlinspike said he was not OK with LibreSignal using the Open Whisper Systems servers and the name “Signal”.